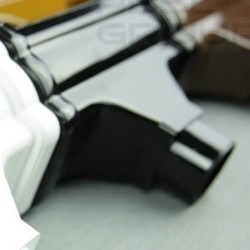 White Ogee gutters are eye-catching and yet very functional. 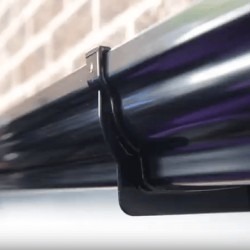 The decorative moulding on the front face of the gutter is a feature effect that adds real interest to the eaves, bringing in to play the effects of light and shadow which change depending upon the time of day. Match with white painted timber fascias or PVC and it really looks the part. 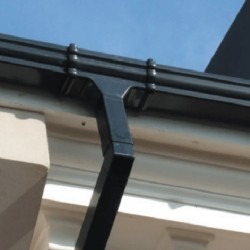 If you have a gable or porch, our scalloped bargeboard moulding really complements Ogee gutters.